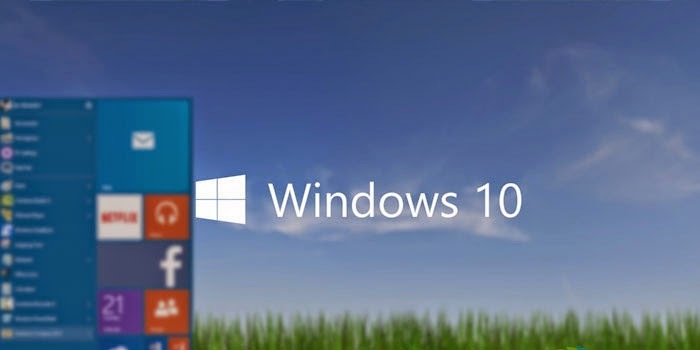 The new Windows numbered 10 is expected to be released this summer. As per detailed issued by Microsoft, the new OS will launch in 190 countries in 111 languages starting with China. One of the best benefit of the new Windows 10 is it will take up less hard disk space compared to the previous iterations of Windows. Thus Windows 10 is expected to reduce the Windows installation size by more than 6GBs. Well this mouth watering feature will tempt everyone to have the new version of the Windows this summer. But this is not the big news.